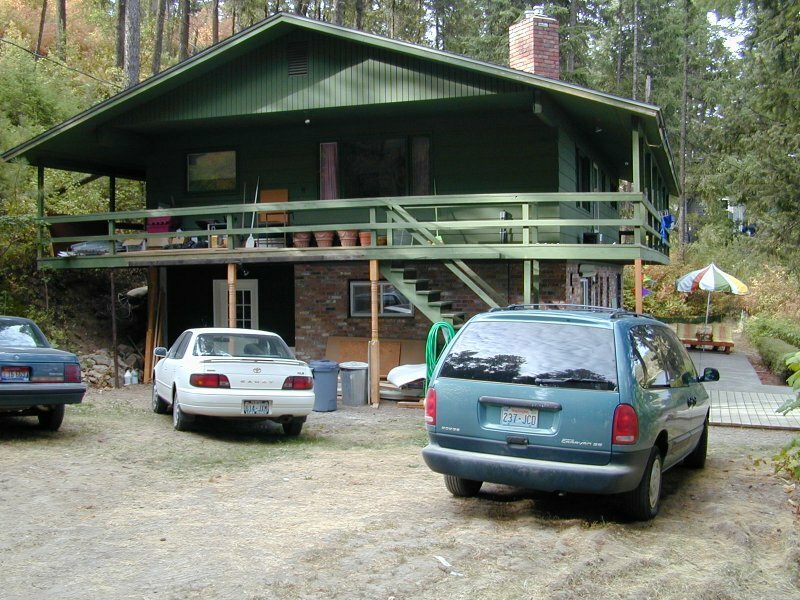 The parking lot and end of the cabin. This image really gives you perspective on the size of the cabin. Very Spacious!